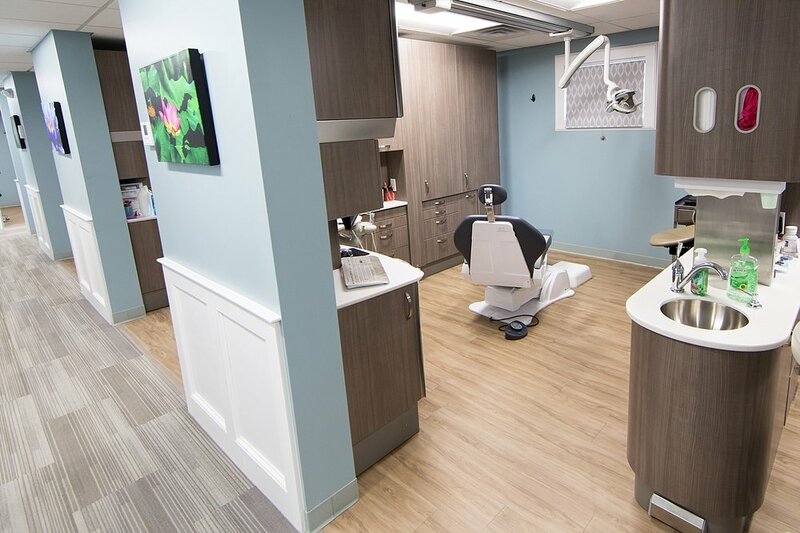 Dr. Erik and Karen Young of Derry Dental Associates in Derry, New Hampshire, just completed gorgeous renovations on their office and wanted to showcase the space on their website. They also wanted environmental portraits of Dr. Erik speaking with patients and of course, some traditional headshots of the office staff. I arrived at the office early one morning to photograph the staff and Dr. Erik with his patients. The hygienists were a little nervous to hop in front of the camera, but after some self-deprecating humor, I was able to get everyone to laugh and smile a bit! 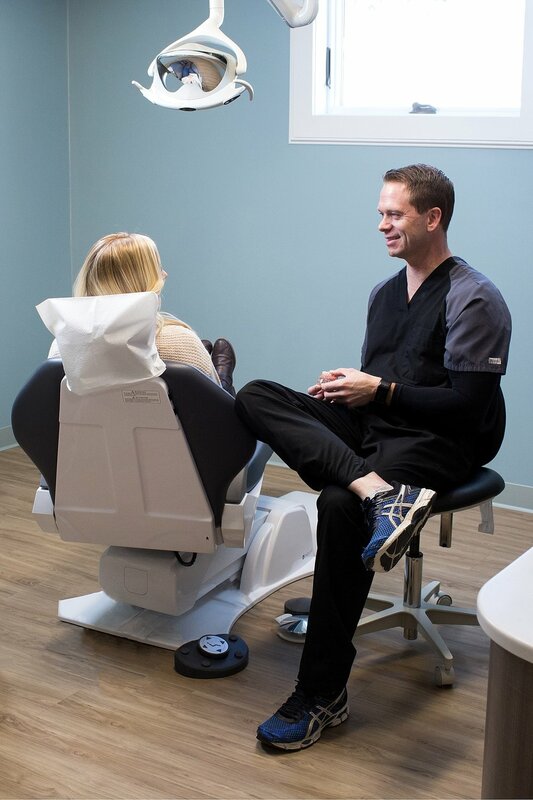 The atmosphere at Derry Dental Associates is relaxed and comfortable, and the staff makes you feel at home. If you're looking for a dentist, you should give them a call!